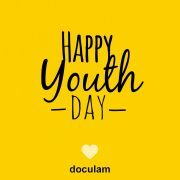 You are here: Home / Uncategorized / Happy Youth Day! 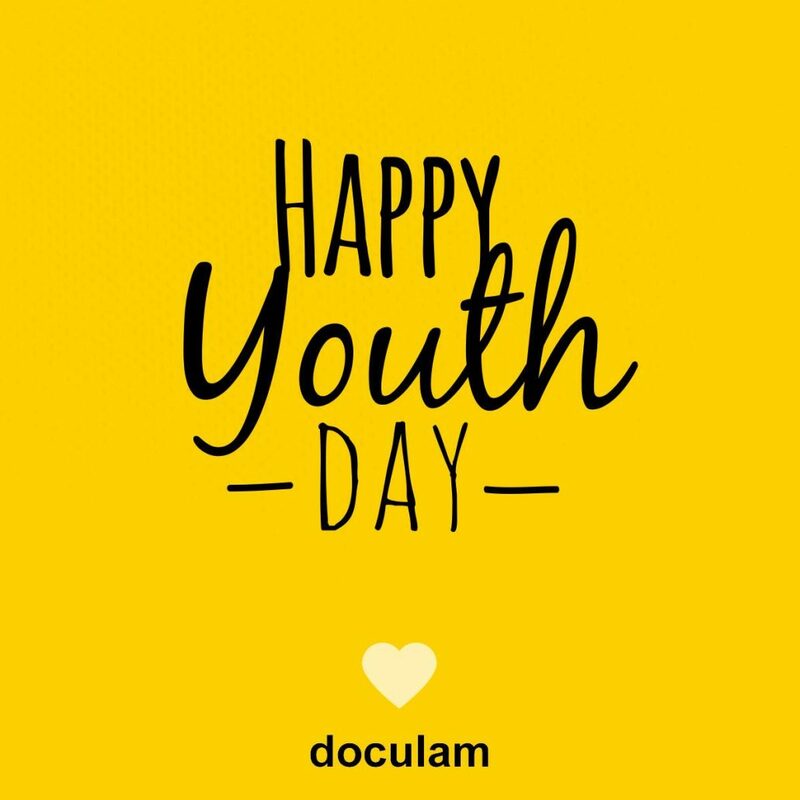 Wishing all of our clients an invigorated Youth Day! https://doculam.co.za/wp-content/uploads/2017/09/19095269_850030221820774_6123086433467069500_o.jpg 1200 1200 Doculam https://doculam.co.za/wp-content/uploads/2017/10/Doculam-Website-Logo-Oct-2015.png Doculam2017-06-16 08:22:062017-09-18 13:55:25Happy Youth Day!